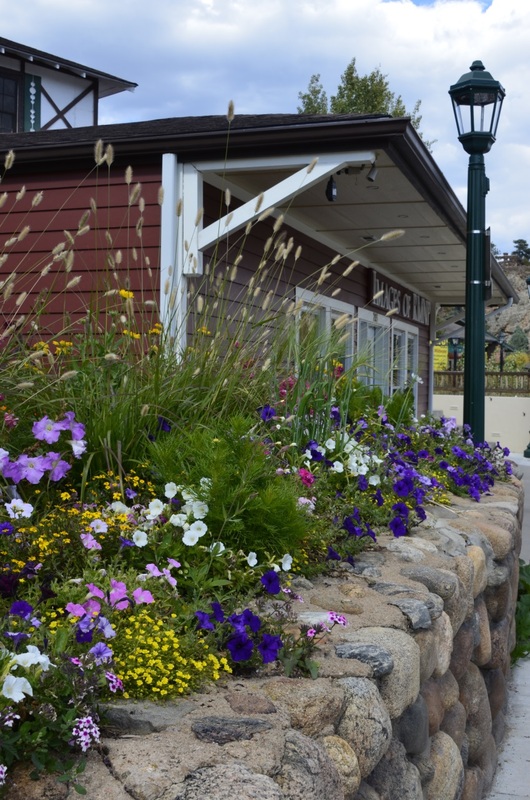 Founded by Joel Estes in 1859, Estes Park became known as as resort area as people saw the stunning landscape of the valley. Soon cabins, dude ranches and hotels were common in Estes Park with visitors enjoying scenic drives, snow capped mountains and other leisure activities. 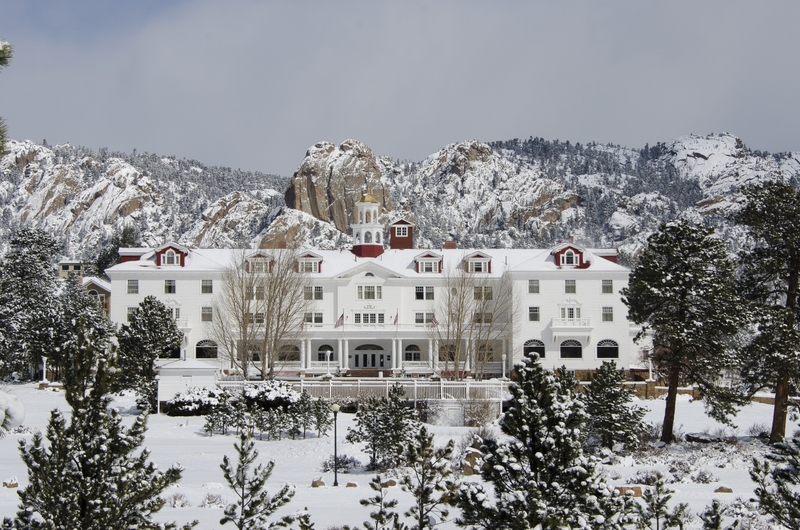 With the opening of the first resort, the Estes Park Hotel, and later the Stanley Hotel, the area prevailed as a vacation hot spot. Estes was dubbed "the Gem of the Mountains" and is still as beautiful today as it was in the 19th Century. Estes Park is the East portal to Rocky Mountain National Park, with access to Trail Ridge Road, the highest continuous paved road in the United States. The park offers hiking, camping and climbing with breathtaking scenery which can be explored on foot or by car. The park is home to numerous types of wildlife, including Elk, Moose, Deer, Bears, Bobcats. Over 250 species of birds have been recorded within the park, making it a birders paradise. 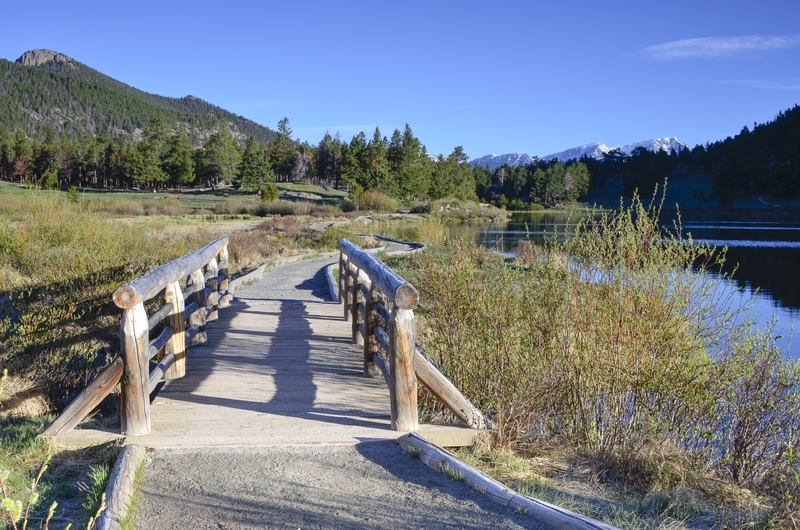 There is Bond Park located in the center of town, a dog park where your furry friend can play, and off-road adventures in Roosevelt National Forest just minutes from Estes Park. 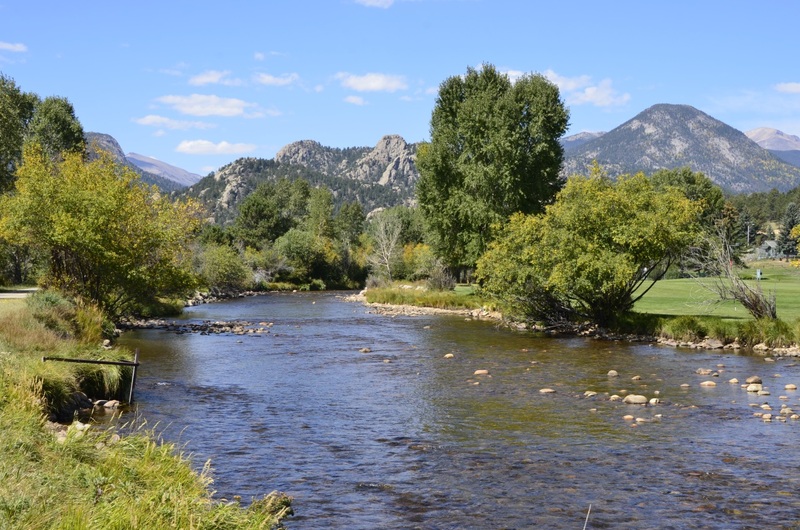 Additional recreational opportunities within the vicinity of Estes Park include horseback riding, hiking, fishing, climbing, boating, and snowshoeing, to name a few. The YMCA of the Rockies plans unique experiences and camps, and Rocky Mountain Nature Association offers a host of summer programs for kids and adults alike.